Laser-induced breakdown spectroscopy (LIBS), is an atomic spectroscopy technique where a small portion of the material is ablated by a laser and the resultant plasma emission plume is analyzed by a spectrometer to determine its atomic structure. LIBS is commonly used in mining, forensics, and scrap metal applications for sorting metals and other samples which can’t be analyzed using molecular techniques. This process requires that the laser-induced breakdown spectroscopy lasers have high pulse energy in order vaporize the sample and induce the plasma emission. Since the plasma emission lifetime is between 100 nanoseconds and 10 microseconds, it is critical that laser-induced breakdown spectroscopy lasers have a stable and repeatable pulse rate that can be used to trigger the spectrometer. 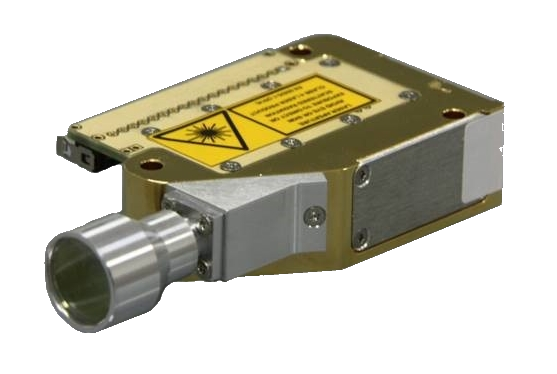 On this page, you will find a list of all of the laser-induced breakdown spectroscopy lasers we offer ranging from compact passively q-switched microchip lasers to high pulse energy bench top UV lasers.